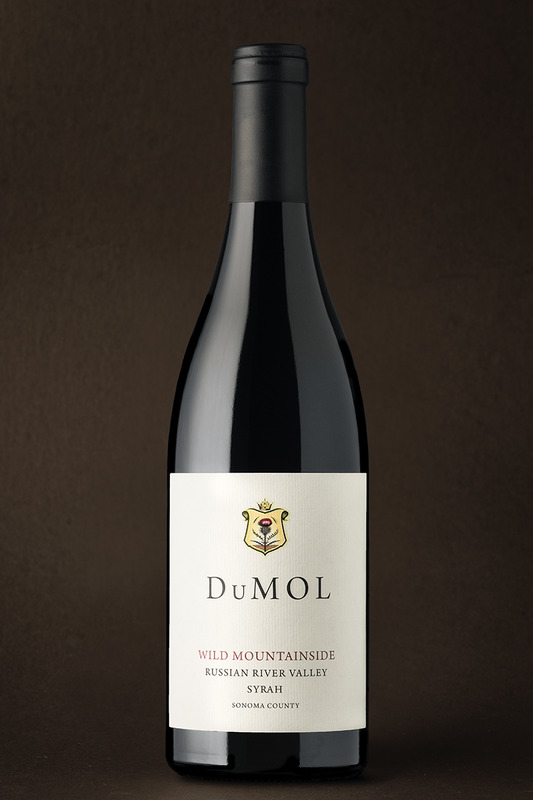 As the name suggests, our new Wild Mountainside Syrah (which replaces our Russian River Valley bottling) is grown exclusively in high-elevation mountain vineyards, where the vines struggle to produce small crops of truly unique character and incredible quality. I consider these among a small handful of the finest Syrah vineyards, not only in Sonoma County but in all of California. Timbervine and Greywacke sit adjacent to one another on the steep slope of Black Mountain, high above the Russian River itself. While they are neighbors, their wine character is very different. Timbervine, grown on shallow iron-rich volcanic soil, is peppery, savory and gamey. Greywacke, grown on mineral-rich, rocky soil, is dark fruited, plush and sensual. 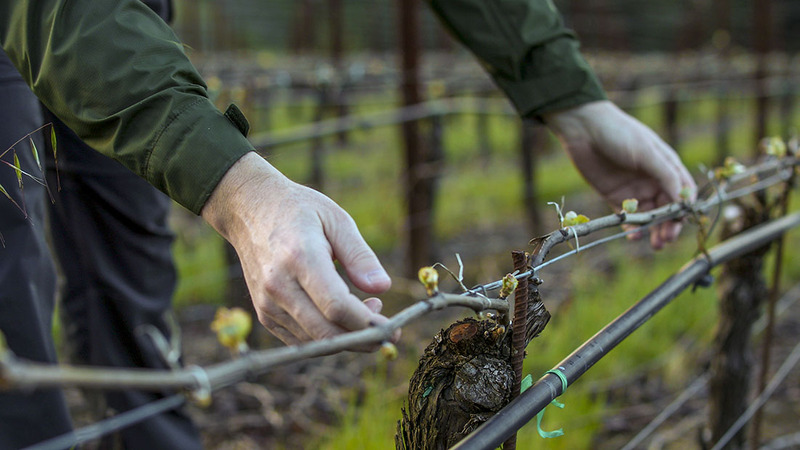 Hoppe-Kelly completes the picture and makes a triumphant return following a painstaking replant high up in the Mayacamas range. The source of our Eddie’s Patch between 2000 and 2013, the wine returns with typically pungent aromatics, deeply textured blackberry fruit, and dried herb complexity. The vineyard blend is both seamless and fascinating. The wine itself is inky and concentrated. Blackberry, boysenberry and blueberry fruit characters dominate both aromas and palate. There’s vibrant grapefruit zest, floral lilac, wild thyme and roasted meat characters. The fruit is plush and deep, but there’s always a sense of mountain precision and detail. A savory ferrous note adds intrigue to the full-bodied, chewy palate but the wine remains fine and polished throughout. It holds 15 years of aging potential in a cool cellar.